We’ve added Art to the Maryland STEM Fest. 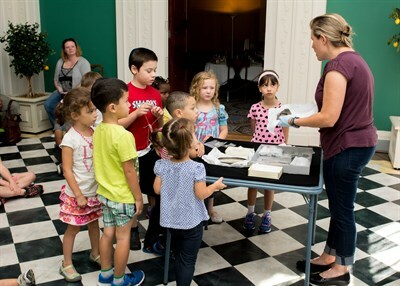 We invite families to learn about science, technology, engineering, art, and math 19th century-style with hands-on activities throughout the house. Crafts, a scavenger hunt, historical cooking demo & more!